The best time to buy a train is when you see it. 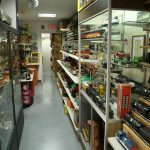 Trains & Things has proudly provided model trains and related products and services to area enthusiasts since 1977. 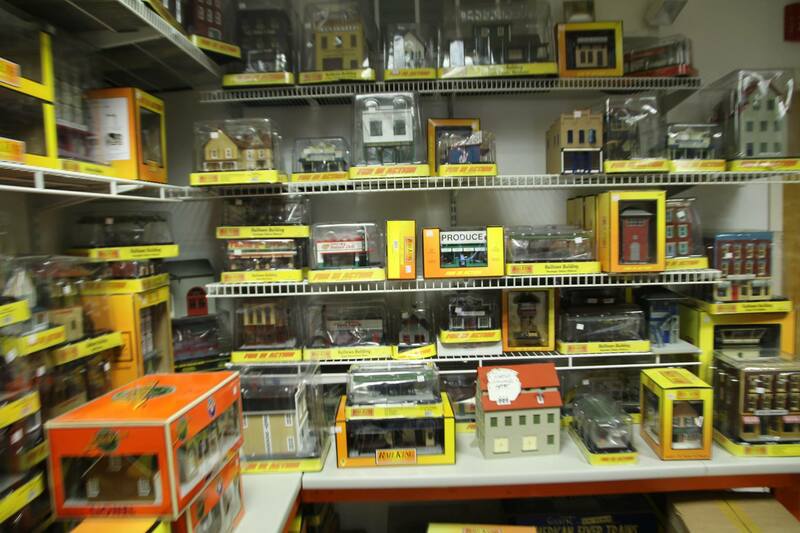 We carry a huge selection of major name brands, including Lionel, Mikes Train House, Williams and Atlas. 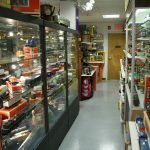 Come to us for sales, service and appraisal of model trains. 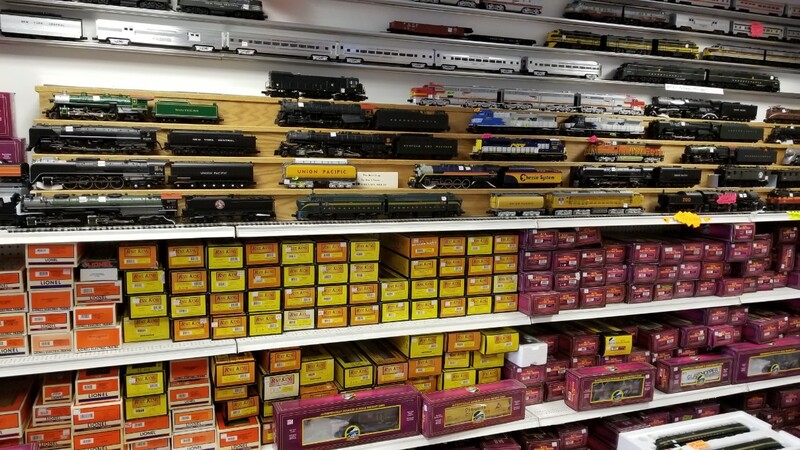 Visit us today to see our huge inventory and massive display of trains! Explore your love of model trains and join us at Trains & Things! 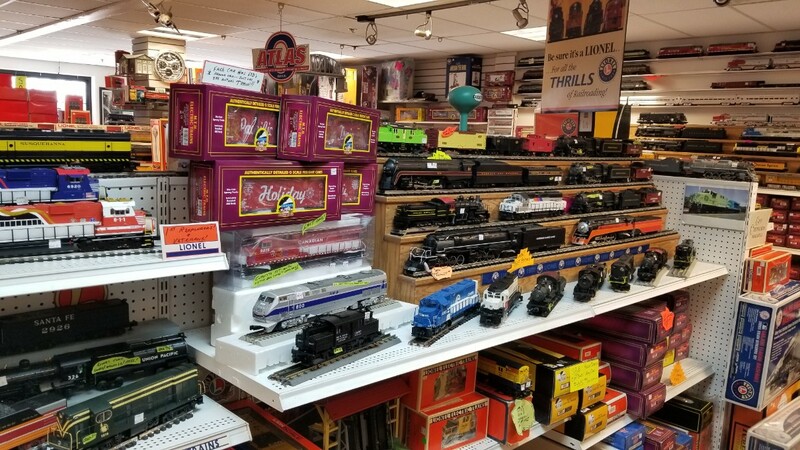 For decades, we’ve proudly connected with local enthusiasts and collectors from around the world through a love of model trains in New Jersey. Our roots run deep in the railroad industry and for generations, we’ve been fascinated by model trains. As collectors ourselves, we admire the beauty and majesty of scale models, and we take pride in building and maintaining them. 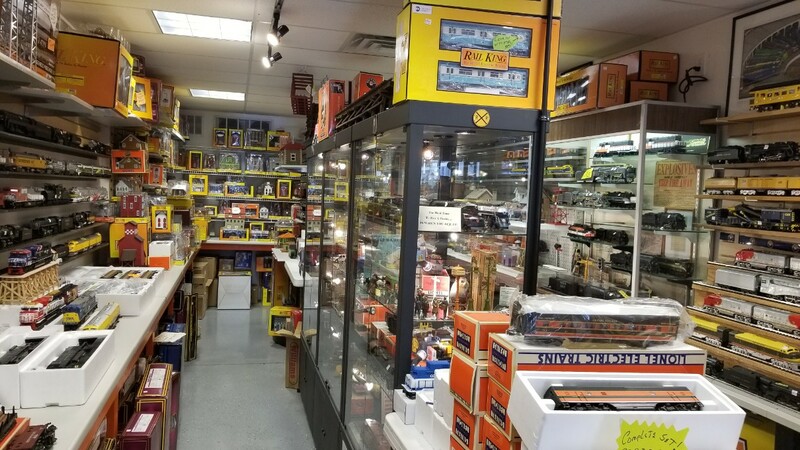 At our storefront, we live to pass this love of trains on to our customers and we enjoy connecting with people through our hobby. Whether you’re looking to own your very first model or you’re a seasoned collector who just likes to browse new additions and talk with like-minded collectors, Trains & Things is your destination! 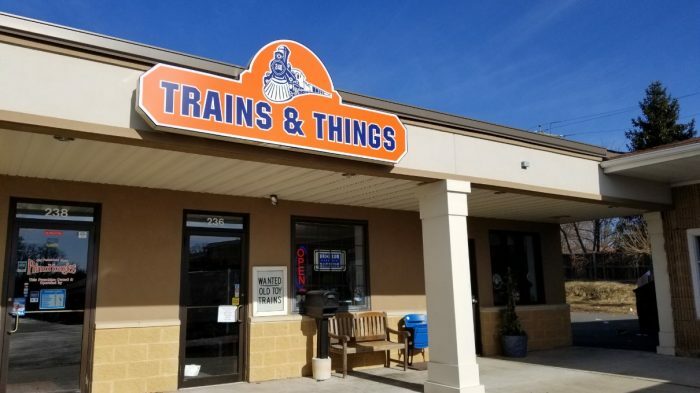 At our storefront you’ll find more than just a love of trains—you’ll also find a tremendous selection of products from some of the most renowned brands in the industry. We’re an authorized dealer of Lionel trains in New Jersey, and we carry other well-known brands like Mikes Train House (MTH) and Atlas. Our focus us on O-Scale models and we’re experts when it comes to these models. Come to us for starter sets, accessories, appraisals and more! Whether you’re visiting to make a purchase or just to marvel at our working displays, we’ll be glad to welcome you at Trains & Things. 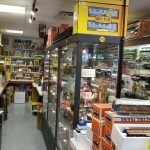 We carry a huge range of O-scale model train parts and accessories and are proud to be a Lionel and MTH Authorized Dealer. Our business welcomes train enthusiasts of all types, from beginners to seasoned collectors. We’re a great place to get a starter set! We’re both a buyer and seller of model trains, welcoming local enthusiasts. We also have the ability to sell and ship worldwide. Our business is family-owned and -operated, bringing joy to model train hobbyists in our local community since 1977. We’re affiliated with the Lionel Collectors Club of America (LCCA), Toy Train Operating Society (TTOS) and the Train Collectors Association (TCA). 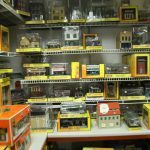 From your very first model to the next in your growing collection, Trains & Things is pleased to bring model train enthusiasts a huge selection of products.